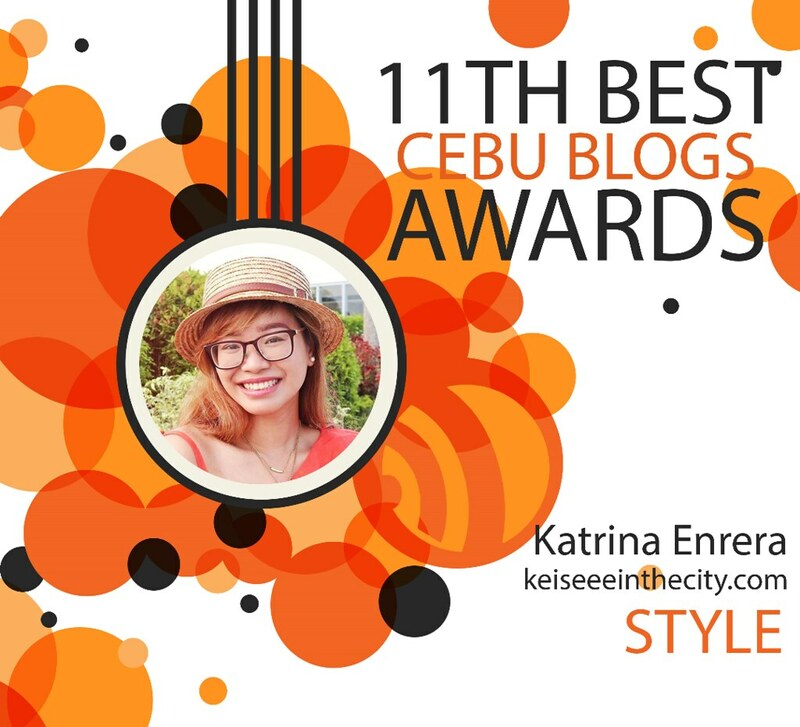 So happy to share the good news to you all – my blog KeiseeeintheCity is nominated for this year’s 11th Best Cebu Blogs Awards! I have been a finalist last 2016 under their Personal Blog Category so this would be my second nomination overall and my first nomination under the Style Blog Category. Being in the Style Category this year means a lot to me because although KeiseeeintheCity is now more of a Lifestyle Blog, it has always been what I wanted to share to my readers. Now finally after four and a half years of doing this, it is an honor for my blog to be recognized as a “Style Blog”. It is definitely a privilege to be recognize among all the other bloggers in Cebu. Being nominated is already a milestone because it is not everyday you get to be acknowledge of the thing that started out as a “hobby” and with this I am truly grateful. 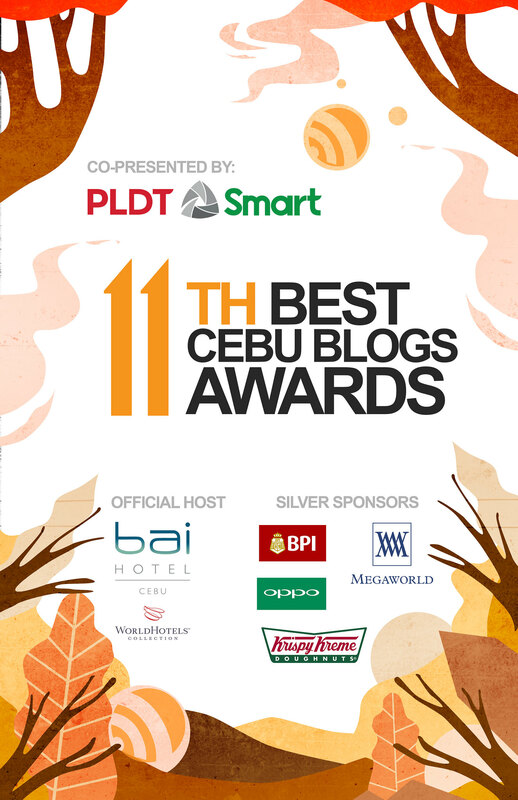 On December 2, 2018, the 11th Best Cebu Blogs Awards Ceremony which is co-presented by PLDT-Smart will be staged in the most welcoming host this year, Bai Hotel Cebu as they reveal the Winners of BCBA2018 under different Categories such as Best Cebu Technology Blog, Best Cebu Personal Blog, Best Cebu Travel Blog, Best Cebu Food Blog, Best Cebu Style Blog, Best Cebu Photo Blog, and Best Cebu Events Blog and the newly added, Best Cebu Video Blog. HUGE THANK YOU TO BCBA’s SPONSORS for their support in making this event possible and of course to the people behind Best Cebu Bloggers Awards! Looking forward to the awards night! Previous Make Your Own Havaianas 2018 is Here!